Nothing can beat this feeling! Drifting on loamy dirt and popping off every lip you can find on track. That’s what I’ve always done and that’s what I will always do as long as I live here in Les Arcs. 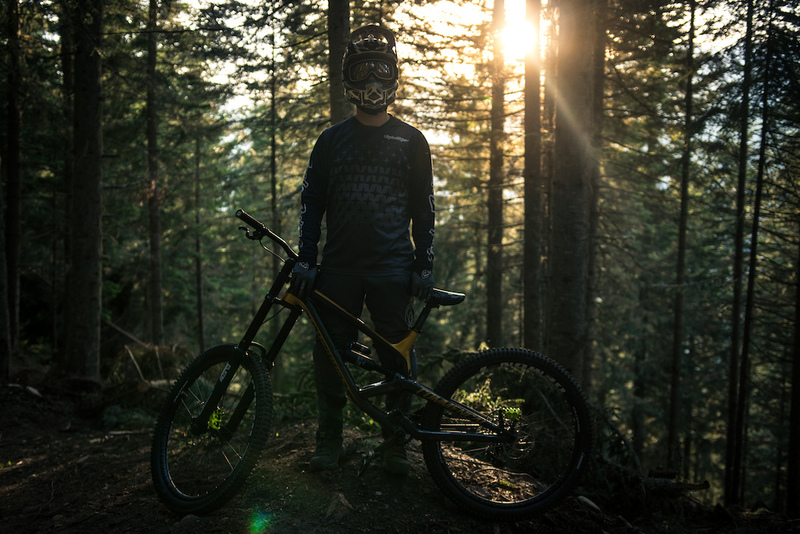 Everyday I’m Rustlin' will be my last video for COMMENCAL and I couldn't wish to end my partnership with the brand any better. It's been a blast over the last 9 years producing video edits with them. 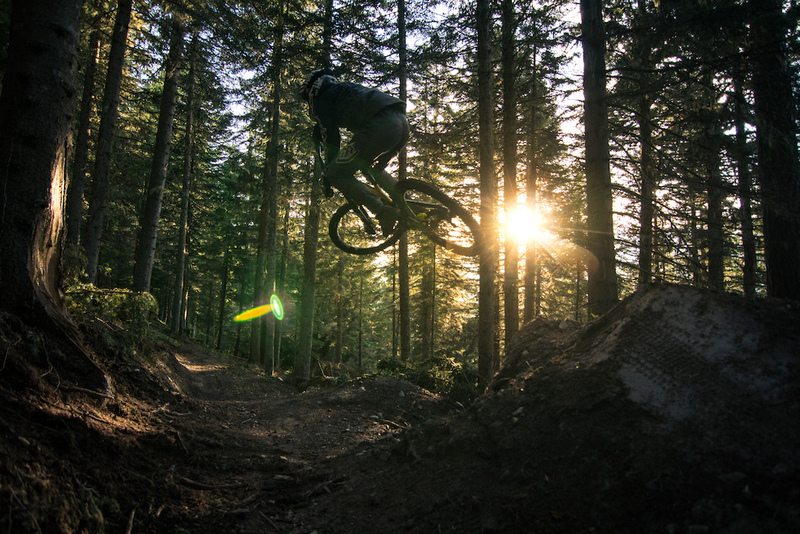 Thanks for the good times COMMENCAL. Keep on riding! Sick riding. Nothing in that was alpine or off-piste though, you can tell because of the way it is. 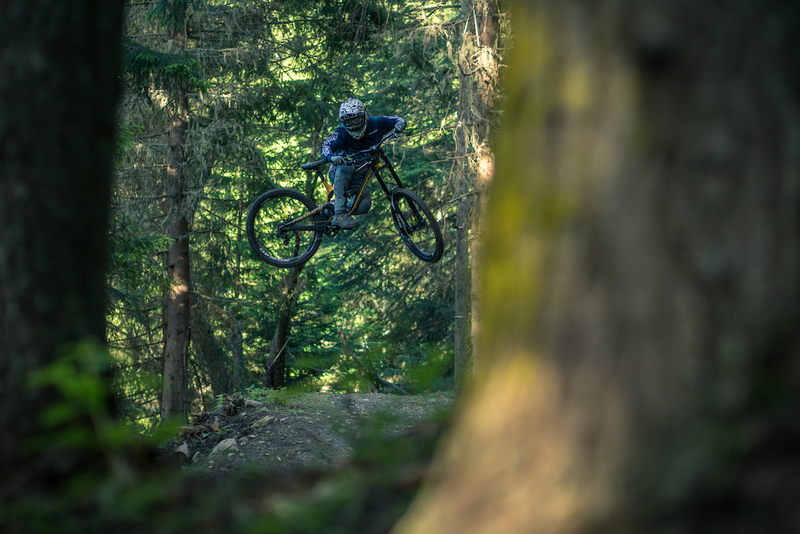 @nvranka: I'm guessing commencal mixed the title up with a video about their new skis... I wonder if somewhere on a Ski website there's a video of some dude crushing massive back country lines tited "every day I'm Rustlin"
Don’t get ya , les arcs is in the alps and he wasn’t riding on the piste ! @Matt115lamb: This.. I think there was perhaps 1 official run there - La8. The rest was way off piste. I love Les Arcs.. Is it summer yet? 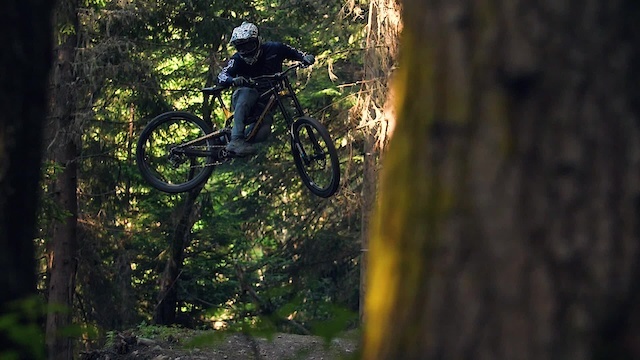 I feel like Commencal consistently put out the best vids......well done! Yep, most commie vids end up bn added to the favs. i get it, it's a sponsored video so it's bad form to have songs with questionable word choice.... but like, the clean version of Hustlin', eh? Superb footage and video montage once again... except the music which is crap unfortunately, like 90% of mtb videos though. Anyone at Pinkbike know what Off Piste means? Sadly it doesn't look like it.